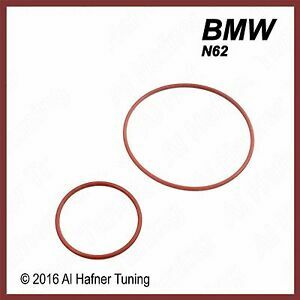 al-hafner-tuning has no other items for sale. Just what I needed!! A+ Seller!! Fast shipping - Trusted Seller. FAST Shipping!!!!!!! Just as advertised! !